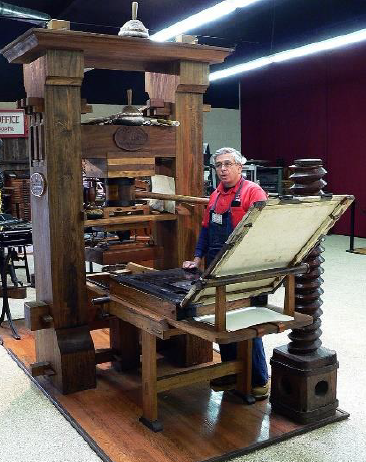 The invention of the Printing Press played a key role in mobilising the Reformation. Reformer Dr. Martin Luther recognised the power of printing to mobilise grassroots support for Reformation. Dr. Luther wrote prolifically - more than 400 titles, 60,000 pages of published work, including commentaries, sermons and pamphlets that attacked Roman superstitions and abuses, and which promoted Biblical doctrines. Just in the 3 critical years after Martin Luther posted the 95 Theses in Wittenberg, from 1517 to 1520, Martin Luther published 30 pamphlets and flooded Germany with 400,000 copies. By 1523, half of all the printed works in Germany were Luther's works. At the Reformation Museum in Geneva I saw a sign on a printing press: The Printing Press - The Reformers friend, the tyrants’ foe! Today a digital revolution is taking place that Missionaries can use to reach the unreached and serve the persecuted church, even in the most remote and restricted access areas of the world. 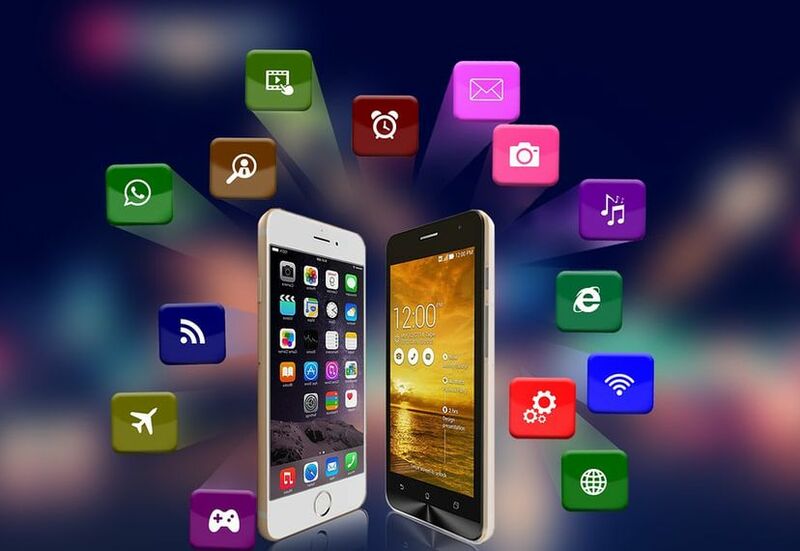 Today there are over 2 billion smartphones worldwide capable of internet access. Gospel Recordings Network (GRN) has, since 1939, produced Gospel recordings in over 6,000 languages. Many of these are of the least reached language groups of the world. Now they are able to make these Gospel recordings available through Micro SD cards, which are memory card expansions for small electronic devices, such as cell phones. 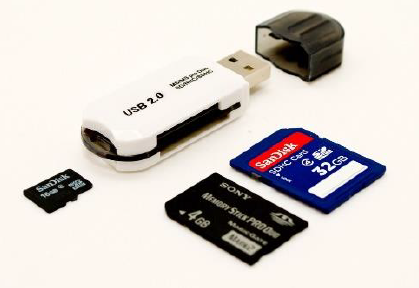 SD cards are also used in smaller cameras, digital recorders and other electronic devices. 800 million people in China have access to the internet through which they can download Gospel messages from www.globalrecordings.net. Bedouin Arabs in the Sahara are also able to access Gospel presentations through their smartphones. Missionaries are now able to carry hundreds of micro SD cards, each capable of containing the 2-hour long Jesus film, and the whole Bible, both in the local language, along with a whole host of Bible study and discipleship materials, presentations and video clips. From the very first Frontline Fellowship Mission across the border, into Mozambique in 1982, we were carrying Bibles, New Testaments, World Missionary Press Gospel booklets and Gospel Recordings hand-wound 78RPM records, in the local languages. Over the years the technology has developed from Card Talks to hand-wound record players, to the hand-cranked and solar powered Gospel Messenger cassette tape recorders, to MP3 players, MegaVoice audio Bibles and other solar panel powered audio and video God's Story Messengers and Proclaimers to reach and teach those who cannot read and write. 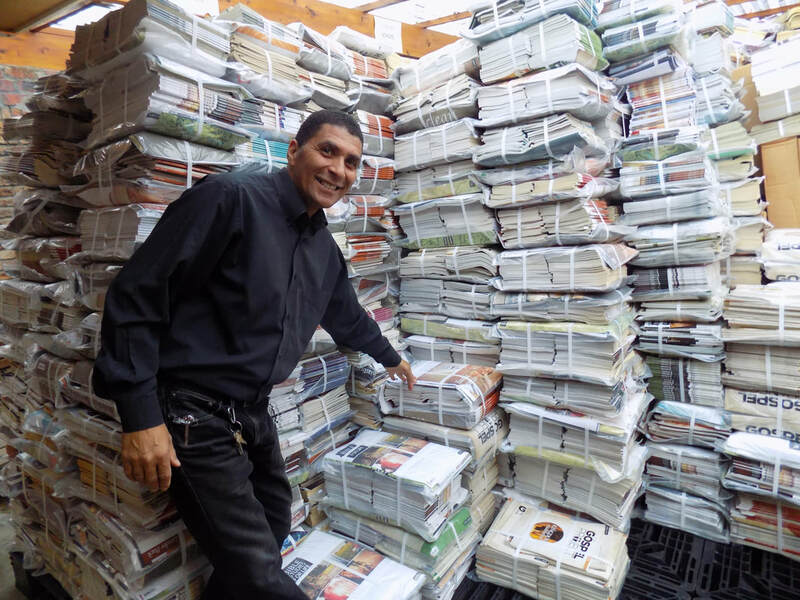 Now our Missionaries and couriers are carrying entire digital libraries with Evangelism and Discipleship resources on CD, MP3, and DVD discs and on SD cards to provide libraries for pastors and resources to empower Evangelists in some of the most remote and restricted parts of the 10-40 Window. For those serving in restricted access areas, there is stealth technology available, which can hide Bibles and films on people's smartphones, androids, tablets and computers, buried beneath layers of security codes. 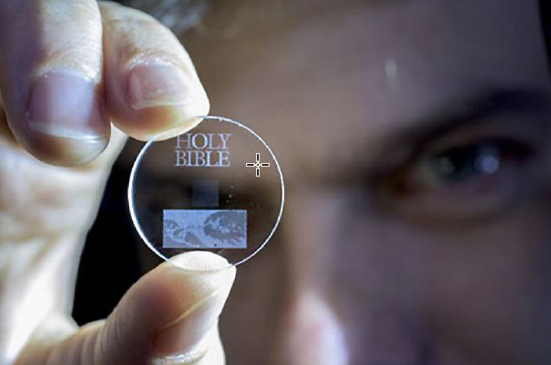 Digital libraries and Bibles can be transferred to the smartphones of contacts, pastors, teachers, chaplains, medics and Evangelists in the field from our own phones, via flash drives, or SD cards. It is extraordinary how much can fit on even a 4GB SD card! You can also make known to your contacts worldwide that anyone with an android, tablet and smartphone can use the Bible App to access and download the Bible in many languages. Those who only have access to the internet can access Bibles and Bible study materials in various languages through: www.YouVersion.com and www.Bible.com. Parallel versions of the Bible can be found at www.InScript.org. 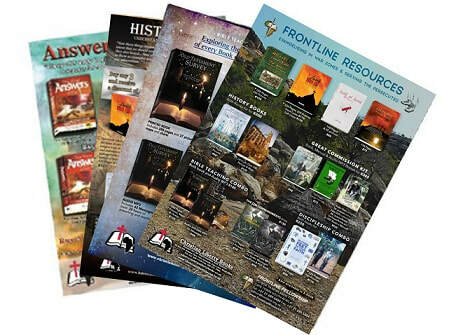 Missionary Aviation Fellowship makes available numerous digital library resources through Estante. 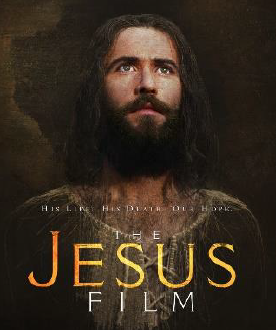 Those with smartphones can download the Jesus film in 1,435 different languages through the Jesus Film App. The Story of Jesus for Children is available in 160 languages. Missions can contact Jesus Film Media to provide custom master DVDs in any 8 languages you need, which can be loaded on DVDs or 4GB SD Cards to be viewed on people’s cell phones in restricted access areas. If you have struggled with the idea of praying for extended periods of time, it may simply be that you have never had extended prayer modeled to you. 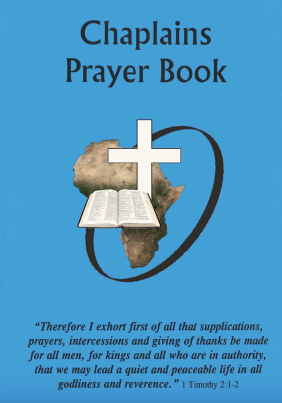 ​Just as John the Baptist and Jesus modeled to others on how to pray (Luke 11:1), hopefully this booklet will spark some ideas for your own prayer life. 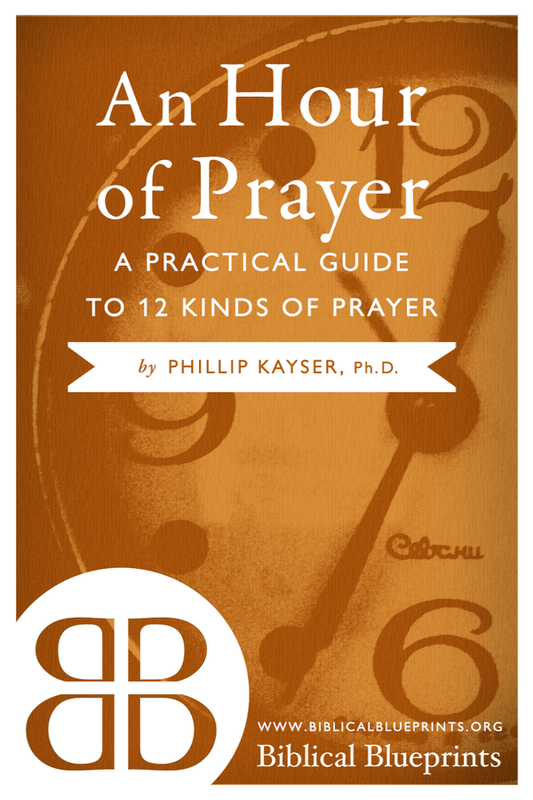 It is designed to expose you to twelve quite distinct kinds of prayer, and to show how easy it is to spend an hour in prayer. Those with normal phones can use www.crosswire.org for digital Bible resources. ​Throughout the world we are seeing people using their phones to record sermons for broadcast on Gospel radio, or through social media online. Numerous initiatives are utilising social media for Evangelism and discipleship. Frontline Fellowship is maintaining 15 websites and 20 Facebook pages. 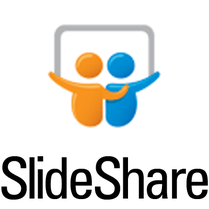 Over 217 of my PowerPoint presentations have been placed on Slideshare with well over 300,000 views recorded. 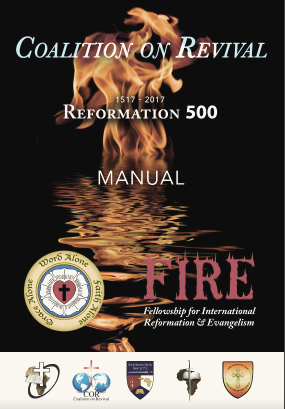 ​Our IT Department has also placed over 505 of my sermons and lectures on SermonAudio.com. Many of these have been downloaded hundreds of times and some have recorded thousands of downloads. ​We have 306 videos uploaded on YouTube, 286 videos on Vimeo and 437 tracks on SoundCloud. 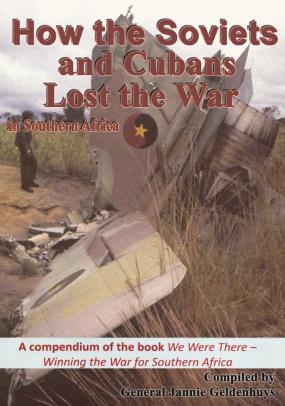 Frontline Fellowship now has 28 of our books on SmashWords, available as E-Books. On our www.frontlinemissionsa.org website. Many sermons, Bible studies, Evangelistic and discipleship tracts and articles and resources in Arabic, Afrikaans, Danish, German, Dutch, Portuguese, and French can be accessed and downloaded from www.livingstonefellowship.co.za. 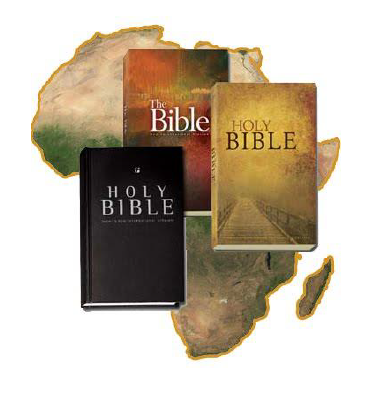 Of course there is nothing to beat hard copy literature and so our Mission continues to print, publish and widely distribute hundreds of tonnes of Bibles, books, Sunday school materials, and discipleship and Evangelistic literature throughout Africa. 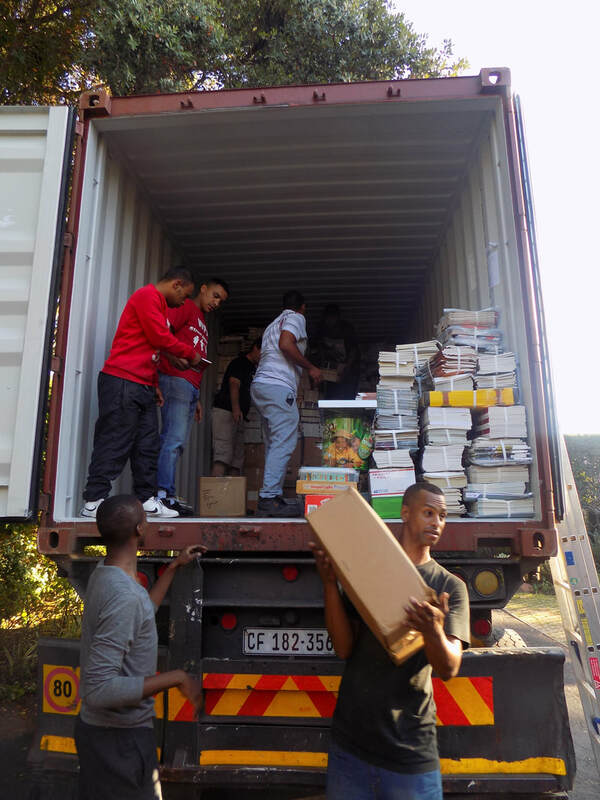 We continue to donate books to Bible College libraries and Christian Universities throughout Africa and provide libraries for pastors who attend our Leadership Training courses. 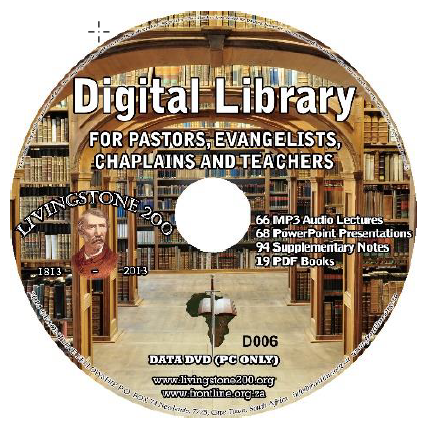 Our audio visual department has produced 54 DVDs, 30 Boxsets, 53 MP3s, 362 Livingstone Fellowship sermon audio CDs, 20 Muslim Evangelism Workshop lectures, 277 Reformation Society lectures and many hundreds of Great Commission Course and Biblical Worldview Seminar lectures. 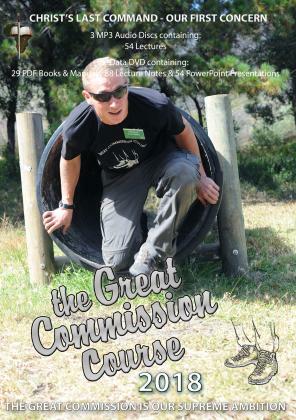 The Great Commission Course 2018 boxset, includes 3 MP3 audio discs containing 54 lectures, and a data DVD containing 29 PDF books and manuals, 88 lecture notes and 54 PowerPoint presentations. 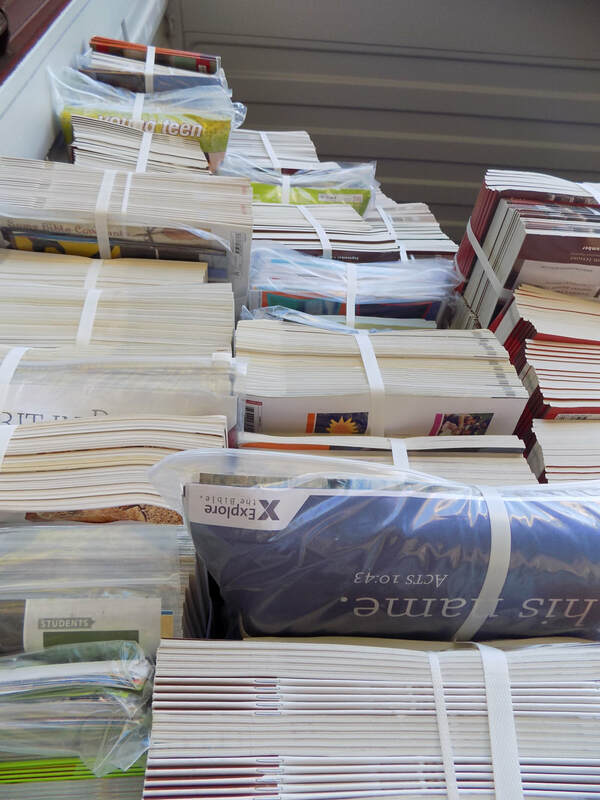 P O Box 232, Butler, Illinois, 62015, USA. Tel: 217-532-6701. Email: enmsjs@hotmail.com. Contact person: Steven J. Schmidt. 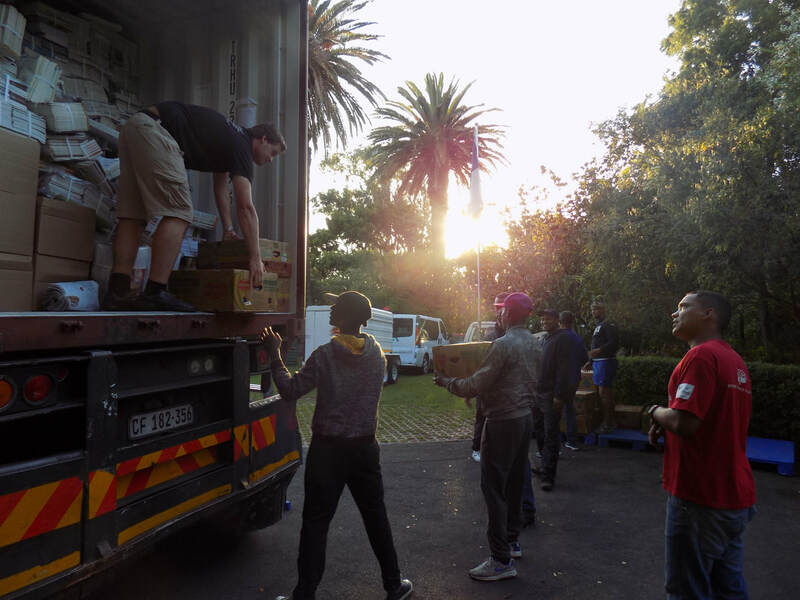 Mark your boxes: For Frontline Fellowship, South Africa. 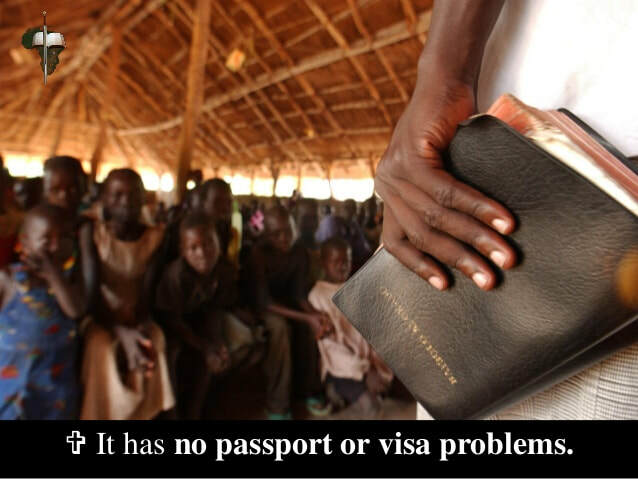 It may surprise you to know that 100 million church-goers in Africa still do not have their own copy of the Bible. 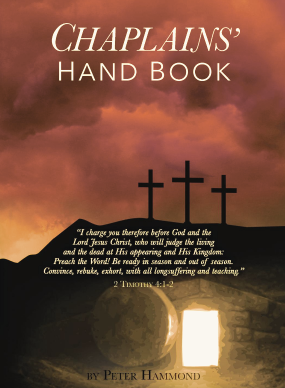 Frequently we have heard people say: "I have never had a Bible before!" "I have been praying for years for this!" "This is the greatest gift that anyone could ever ask for, the Word of God in my own language!" There are 24 countries in Africa where English is the official language, so English Bibles and books can go a long way in empowering churches in Africa. So there is much that each one of us can do to mobilise our social media and technology to challenge and convict, to inform, inspire and involve, to Evangelise and educate our friends, neighbours, contacts and even strangers far away. Visit these websites. Like, link and share them with those who would most appreciate and benefit. ​as we seek to disciple the nations.